Upload your photos to Instagram with the hashtag #funidelia followed by #funidelia98729-0. Product Rating: "Funko POP! 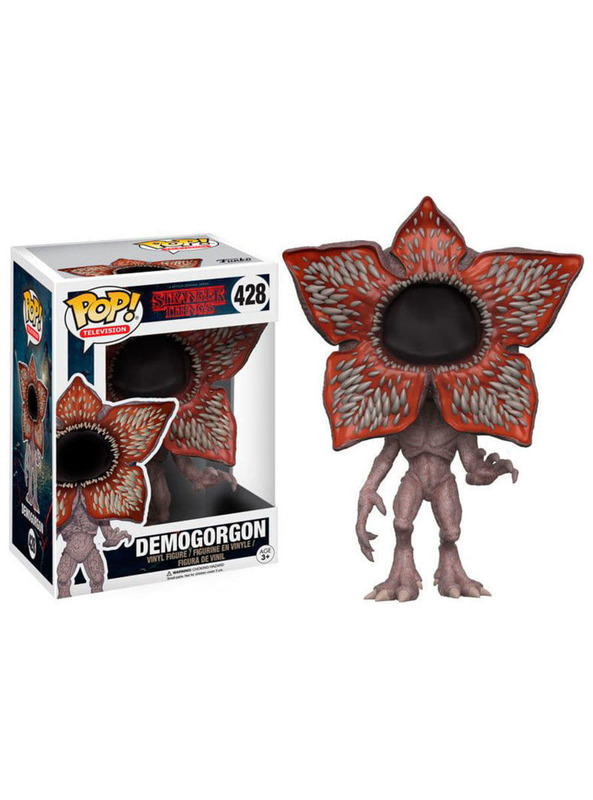 Demogorgon - Stranger Things"